A marine conservation centre which is actually building coral reef to repair damage done by blast fishers. The reefs of SE Asia have been destroyed by many human interactions. I visited TRACC-borneo to help make a positive difference. we made bottle reefs using recycled materials, we planted reefs and looking at the reefs made by previous volunteers, it actually works. I could see the difference. 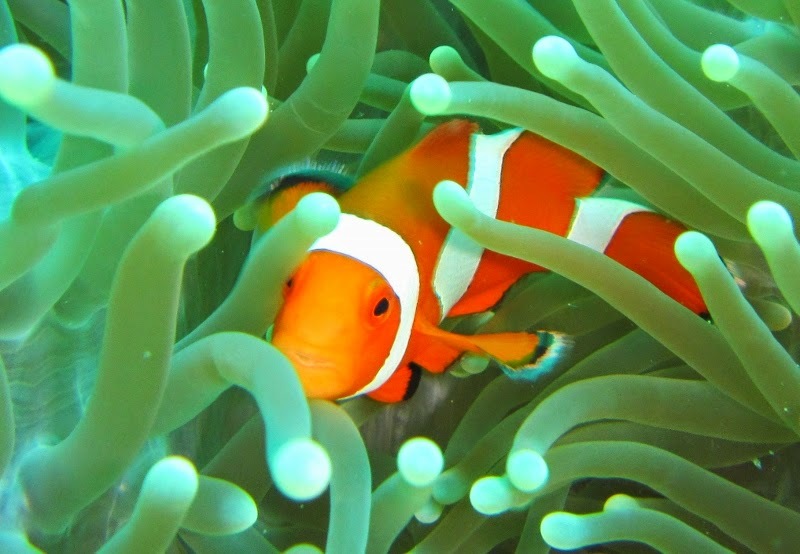 If you have time to volunteer to help save part of the planet - Nemo needs you.